JL Comfurni, a brand focus on creating high quality home and office furniture. We are in the prior position of global market to provide Personalized Design, Top Quality Products and Best Service ! 100% quality guarantee, 30 days of return, 12 months warranty of maintenance. Buy it without risk. – Missing 12 M8x18mm bolts? These bolts are with seat bottom by default setting in order to prevent missing. 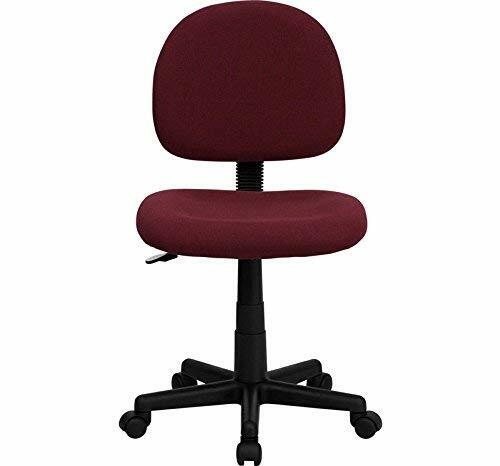 You need to unscrew them and screw them back with other fittings like armrests and metal mechanism. 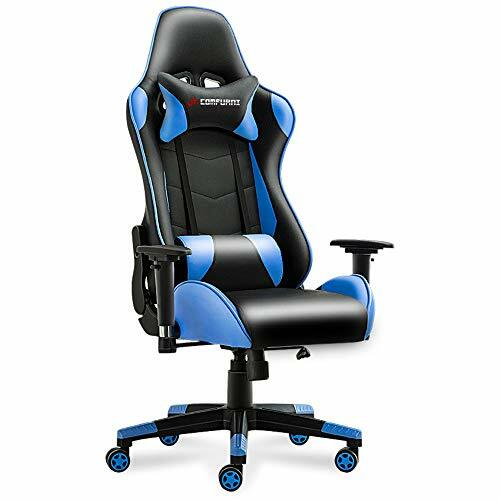 Super Gamer Chair — The JL Comfurni gaming chair is made of durable faux pu leather. 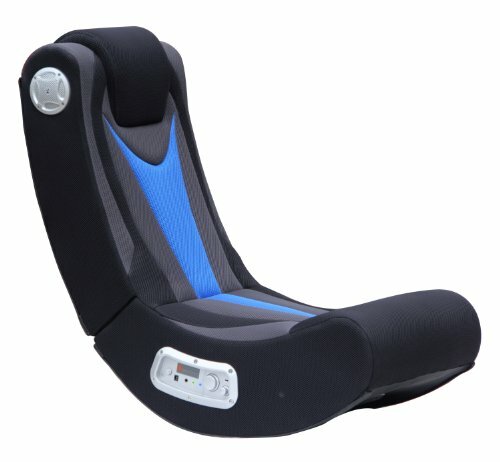 It features with Durable Neck Pillow, High Adjustable Lumbar Cushion，Height Adjustable Armrests and Constructed Rolling Casters. 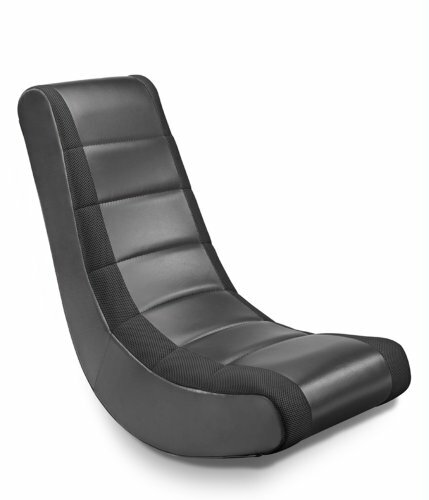 Premium Racing Chair — Multiple adjustments on every single parts — Seat back recline to luxurious 170 degree position and rock it to your weight.The height and angle of armrests can be adjusted individually. 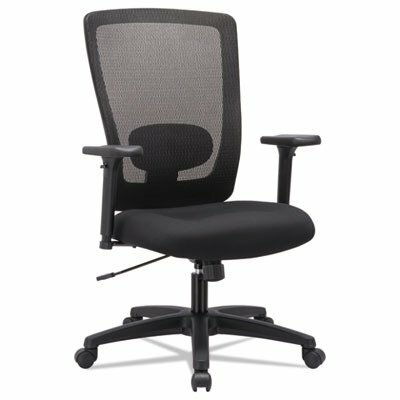 You can lift the chair to the heights you need.The soft lumbar cushion provide great ergonomic support to reduce lower back pain, and soft neck pillow offers downy support on both office mode and recliner mode. 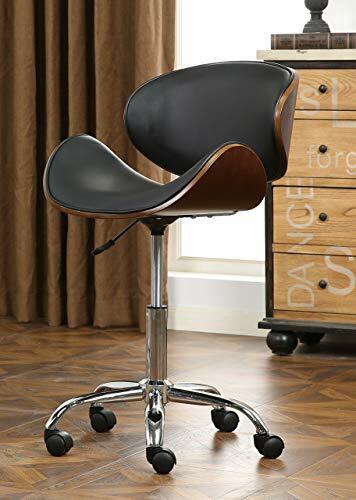 Durable Office Chair — Premium gamer chair well padded on the backrest, seat. Sturdy Heavy-duty 5 Legs are strong enough to support up to 275 lbs (125 Kg) of weight. 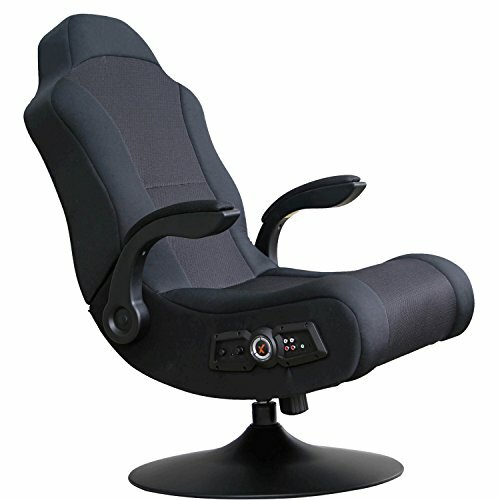 Comfort Recliner Chair — The eye-catchy shape gamer chair with its modern and luxurious faux PU leather appearance, it customises and spruces up any room, you can switch the chair from office to a recliner. Great Comfort and Easy Assembly — Extra 2 Pillows, Relax your head and waist greatly when lie on the demountable neck pillow.Move the lumbar cushion wherever you feel comfortable ! Easy Assembly – following our detailed instruction manual, it will take no more than 20 minutes to assemble. 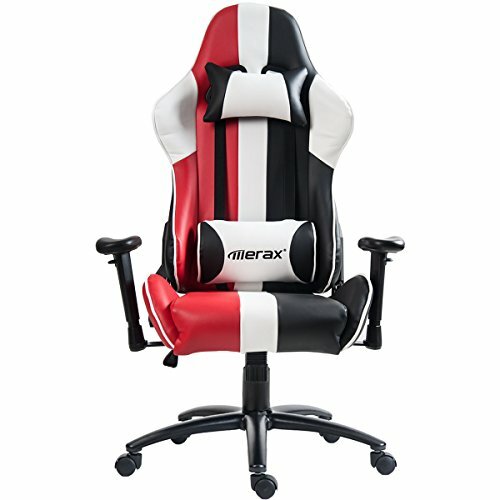 100% Quality Guarantee, 12 Months Warranty !